Is getting a big tax refund the best use of your money? The majority of American taxpayers get a refund. In fact The IRS estimates 75% of federal filings in 2013 will result in refunds. The average amount for 2012 was approximately $2,800. A nice little chunk of change for a vacation, which is what a quarter of the population does with its tax refunds. What can you do with your money? Getting that big check in the mail is a nice way to start the summer for sure, but there is a case to be made that keeping that money as long as you can makes financial sense. Interest rates being what they are, $2,800 won't offer much return in a standard savings account. However, history shows that Americans overpay regardless of interest rates being high or low. If you have credit card debt even at low interest rates it should be paid off as quickly as possible. Having that $2800 in your pocket translates to an extra $107 each two-week paycheck, and that can mean the difference between just paying minimum balances and making a real dent in that debt. In addition due to the cost of inflation the $107 you paid in taxes last January doesn't have the same buying power as the $107 you receive as a refund the following year. Why do we choose to overpay? In light of the clear financial benefits of paying the tax you actually owe each pay period and keeping that $107 for yourself, why do most Americans opt to overpay? One obvious answer is taxes are confusing, even scary, and figuring out how to pay the right amount so you owe nothing and are refunded nothing requires a lot of math. This is where a good tax preparer comes in. A qualified CPA can advise you on how to properly adjust your withholding to pay what you actually owe. But beyond the dollars and cents there is an emotional reward tied to refunds that Americans really like. According to The Wall Street Journal (WSJ) respondents to a study who knew they could accurately adjust their withholding to "zero out" their tax refund were hesitant to do so. For some reason emotionally we feel better giving Uncle Sam a free loan than Uncle Sam giving us a free loan. Knowing you're overpaying and getting a refund takes the worry out of taxes and no one likes writing the government a big check. Furthermore, most people don't trust themselves to set aside money to pay their taxes. They would rather participate in a forced savings account in the form of overpaying through the year and getting it back in a lump sum. And not trusting ourselves is typically a smart move as only one-quarter of those surveyed who owed taxes had set any cash aside to cover their liability. According to a WSJ interview with Donna Bobek Schmitt of the University of Central Florida, who's studied the overpay phenomenon "we enjoy getting a tax refund more than having the extra money in our paychecks because we are more likely to spend the refund on a vacation or a new TV, but more likely to use the extra money each week to pay bills." The former is fun the latter not so much and this helps to explain why we continually overpay. One additional reason to not be tempted by a refund is the uptick in tax fraud. Criminals claiming your refund before you can get to it. Eliminating a refund will eliminate the theft potential. So we Americans traditionally overpay and we like it, it is comfortable if not practical. However, we are all capable of making smart changes and Tom Bulger can help. 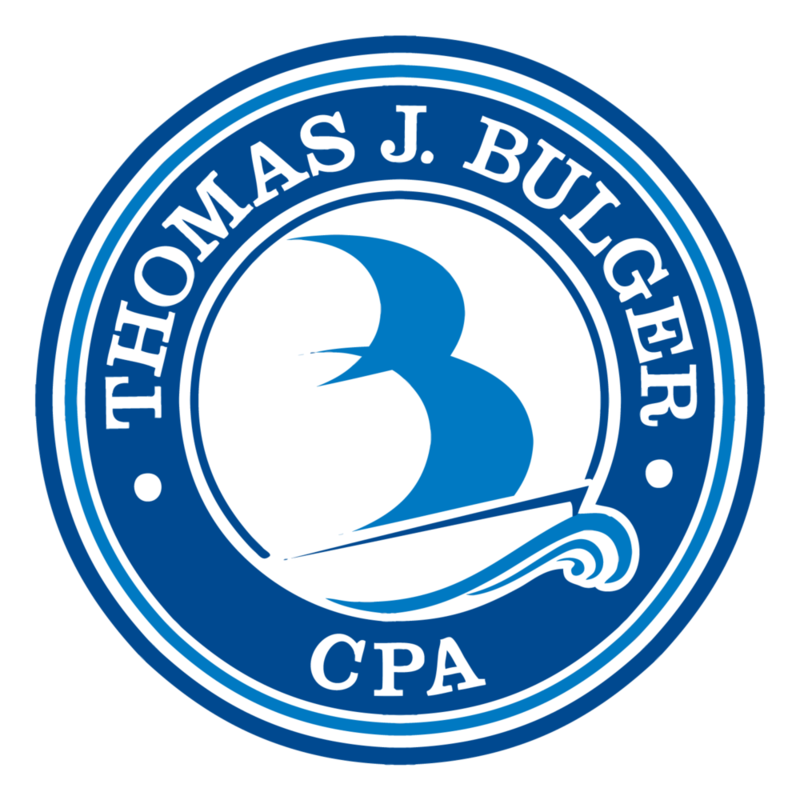 Whether its adjusting your withholding to keep your money now and owe nothing later or making sure you get the biggest return possible, the dedicated team at Tom Bulger, CPA is here for you and your business. Posted on March 28, 2013 by Kelsey Lynn and filed under Filing Taxes.